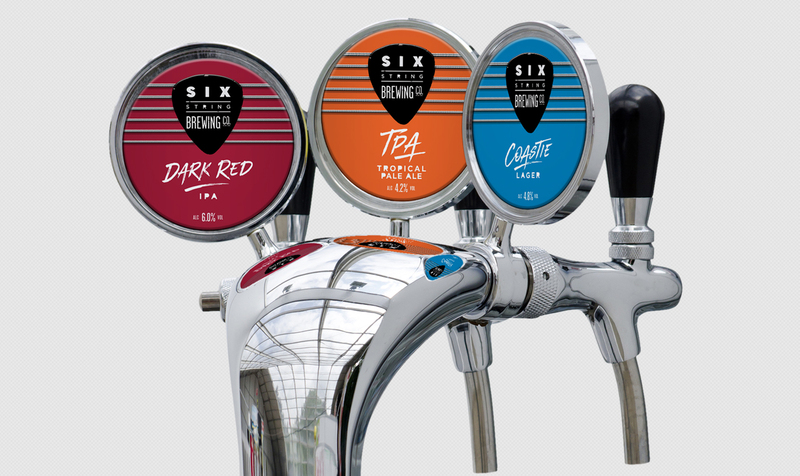 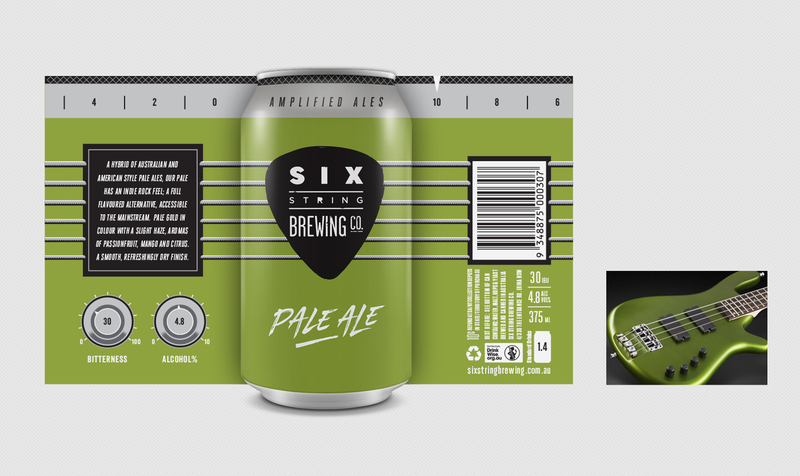 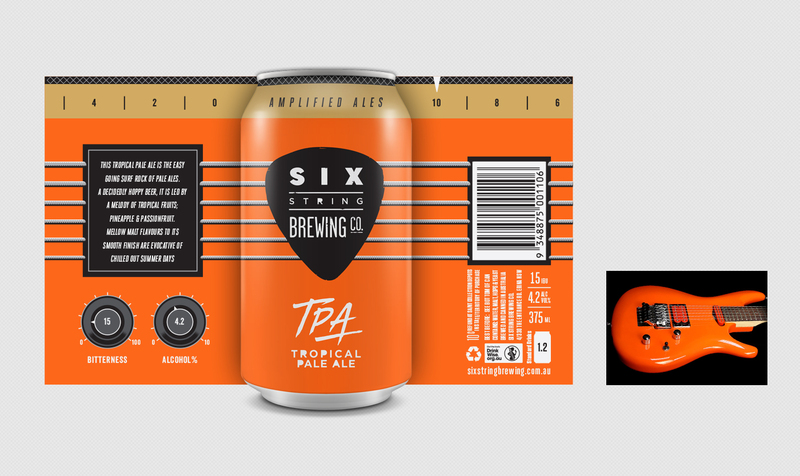 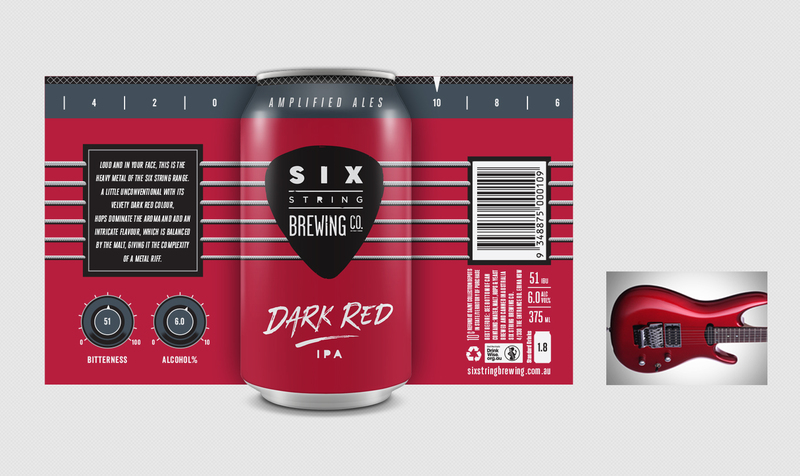 Zendoke teamed up with Six String Brewing Co. on the central coast to redesign their core range of beers. 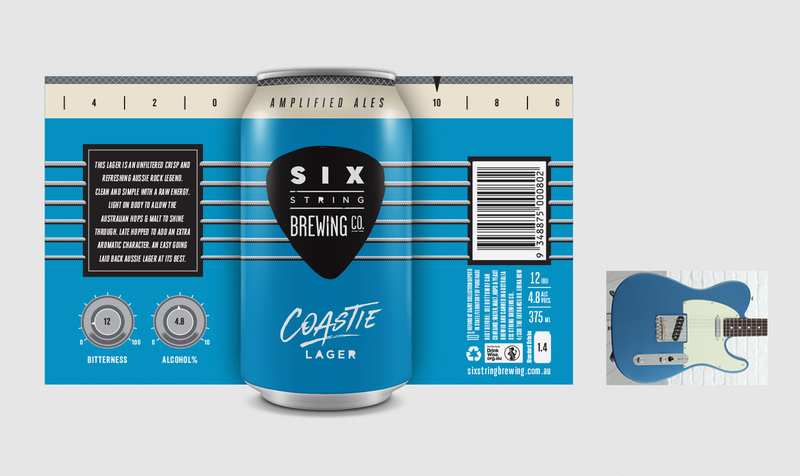 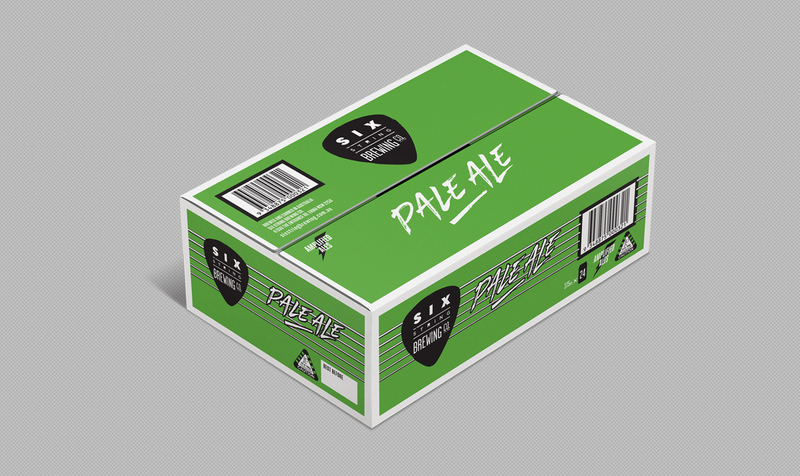 Taking inspiration from the name we wrapped some classic guitars around their tinnies. 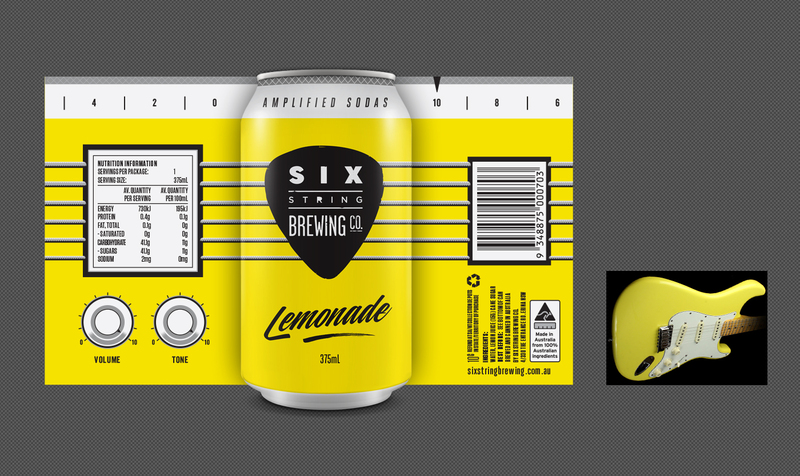 The design was also applied to their non-alcoholic lemonade.